The maker of Digital Foundry , which is famous for precision predictions about future gaming consoles, said that the Sony PlayStation 5 gaming console has been unbelievably considered by many – it has the backward compatibility with the video games created for the PS4. This means that all the owners of the new items will not have to spend extra money to buy one or another video game for re-publishing. It’s enough to just have a license for such, then simply run them on a brand new PS5. This possibility at Sony PlayStation 5 will be due to the fact that the architecture of the processor of this console will not be much different from that of the PS4, resulting in gamers and will gain access to such a unique opportunity, all guaranteed to remain very satisfied. 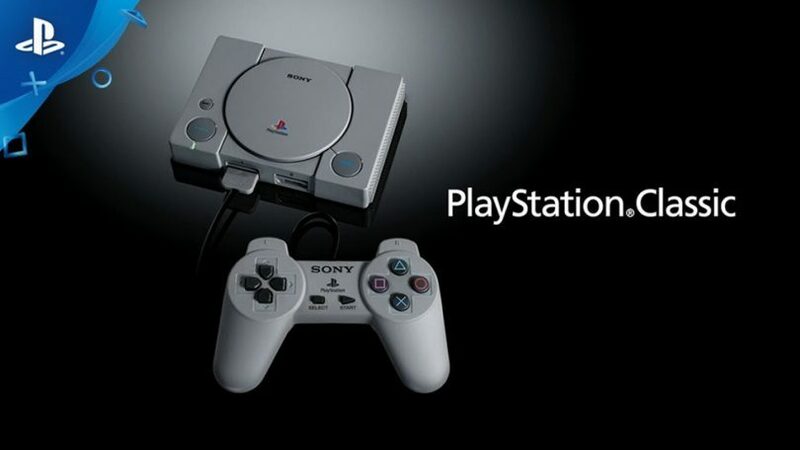 The innovation will allow the PS5 to launch absolutely any video games that have been available for more than five years on PlayStation 4 on the market. There are currently several thousand pieces, and indeed there are a lot of very interesting ones among them. The whole secret of the backward compatibility is that the PS4 and the future PS5 use the AMD hybrid processors, and the architecture is x86. This means that developers will not have to make any changes to their software so that it can begin to fully work on the console of the new generation. So, right after the start of sales, the PlayStation 5 from the old game console can be lost, because there will be no more benefit from it. In this case, Digital Foundry claims that the official presentation of the novelty will take place already this year, while its sales will begin next.